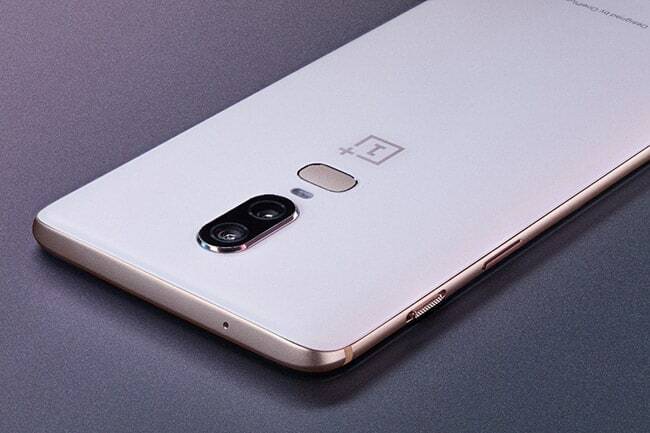 OnePlus 6 comes in two variants based on RAM and storage capacities- 6GB and 8GB RAM. The price of the smartphone starts at Rs 34,999 and goes up till Rs 44,999 for the Marvel Avengers Edition. It runs on Qualcomm's latest processor Snapdragon 845. Honor 10 too launched this month. Priced at Rs 32,999, the smartphone can be termed rival to OnePlus 6. 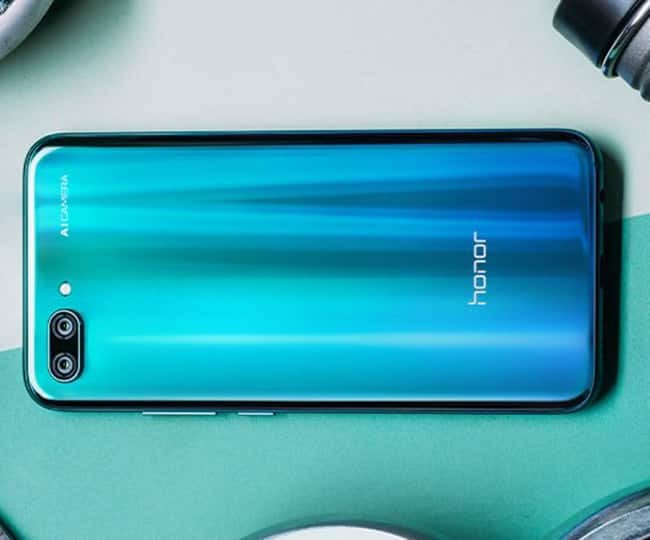 Honor 10 shares the same processor as the flagship Huawei P20 Pro and has dual rear cameras as well. It also comes in the iconic ‘Twilight’ colour variant. It is already available on Flipkart.